A large number of people around the globe are stuck in jobs that they actually do not love. They are looking for a way to actually quit their day job and continue paying the bills. 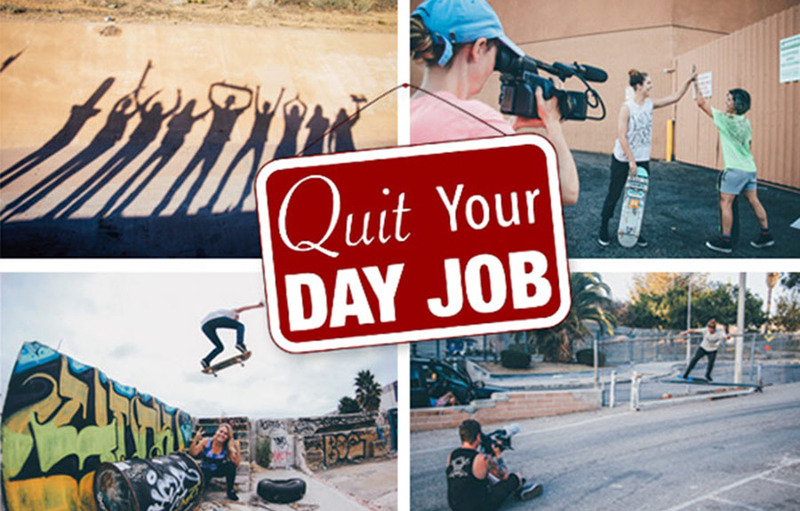 Therefore in this post, we are actually going to examine the different routes you can take in quitting your day job. The best route is actually starting a part-time business like an e-commerce business. There is a lot of room to grow in the e-commerce sector. For instance, you could actually keep your day job and start your online store from your basement. You could deliver customers products before you go to work or after you knock off. This is one of the greatest ways of quitting your day job. One fundamental of quitting your day job is actually saving a lot of money. Saving money for many years will ensure that you are able to take care of yourself when you stop working. With savings, you might decide to quit your job. Quitting your day job will reduce your income. Starting a business is quite risky. This is the main reason why you should save a lot of money if you want to be on the safe side. It is not an easy task quitting your job. You will need financial insurance after you quit your job. You should remember that even after you quit your job bills don’t stop coming. Starting an e-commerce business is probably the best way to quit your day job. E-commerce businesses tend to be much easier and cheaper to start. They are also time flexible. You could start an e-commerce business whilst working your day job. After the business starts recording profits you may decide to quit your job.